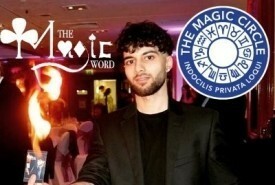 Hire Magicians in South West, United Kingdom - No Agency Fees! 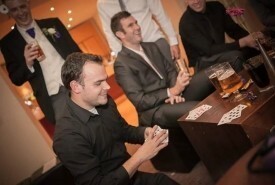 Find the best Magician in South West for your Wedding, Party, Corporate or other Event Entertainment in minutes! 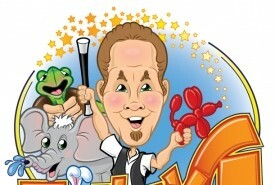 With us you can enquire & deal 'directly' with a South West Magician...that means no middle man & no 'Agency Fees' added! 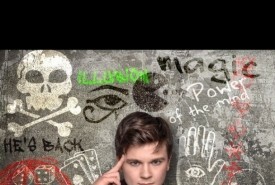 Great magician! 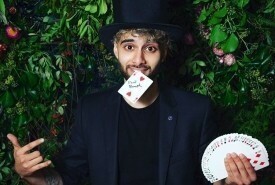 A brilliant magician who fully enthralled all of our guests at their tables throughout dinner. Would definitely recommend and book again! Absolutely unbelievable! Thank you so much for performing at our Christmas party, it's been a week and everyone is still talking about it! We will definitely recommend you, thanks again! We had a great 6th birthday party with Chris at our house. 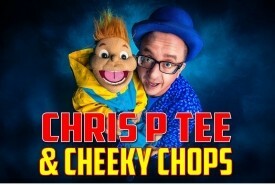 He was very entertaining and all the kids (ages 6-8) thought he was brilliant. He did a Halloween spooky disco and then a great magic show which impressed all the kids (and the adults). No idea how he did the red balls trick!! He kept them engaged the whole time and was really enthusiastic. 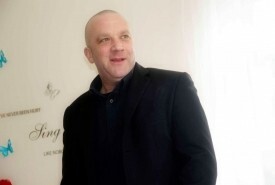 Definitely would have him again and would highly recommend him to anyone else.